When I started reading on Udupi Cuisine, I had the toughest time trying to understand which of the names referred to the Sambar. While all over the world, Udupi Sambar being so famous, it was almost hilarious that I couldn’t identify which name was supposed to mean Sambar. So trying to understand that took sometime. Finally I narrowed it down to Koddelu. Having understood what the sambar referred to, I landed in the Eggplant Sambar that used Udupi Sambar podi. Needless to say, I had to make it. 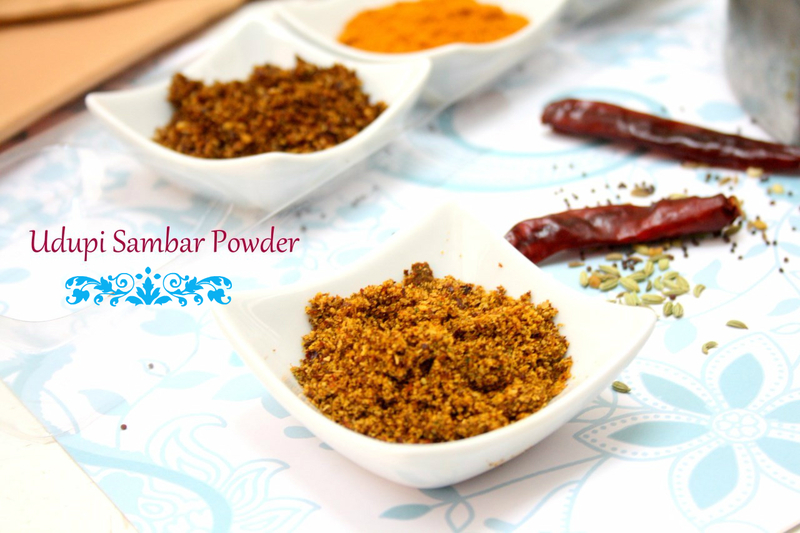 The Sambar Podi is freshly ground and is quite spicy. 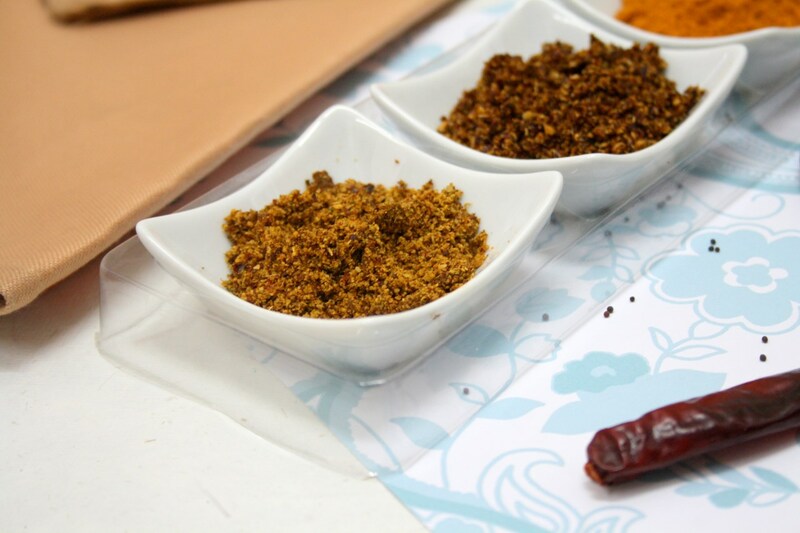 Though I had plans of making these spice blends ahead of time, I couldn’t and had to make all these before starting my actual cooking for the lunch. 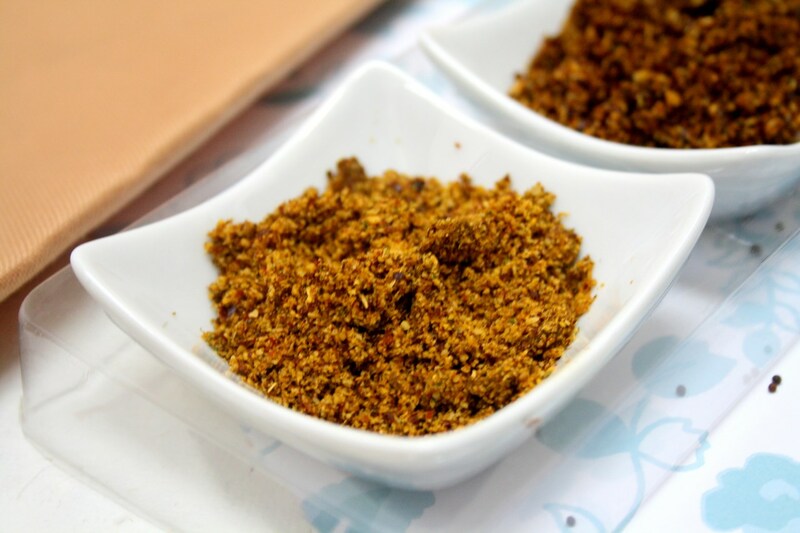 one might know, I always get back to my Amma’s Special Sambar Podi. The catch lies in what all goes in how measurement. 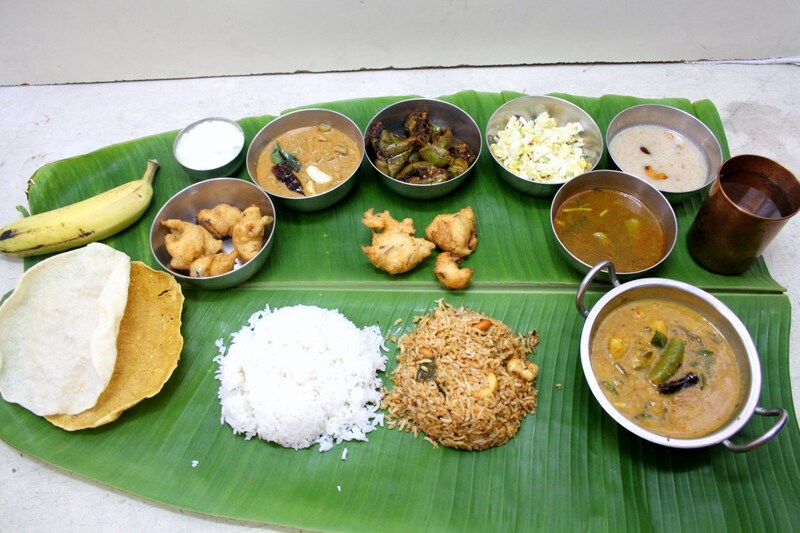 just like the hotel Udupid Sambar. I can never stick to a recipe myself. So my ingredients are simply taken and add by hand. However I am giving the apprx in tsp measurements. 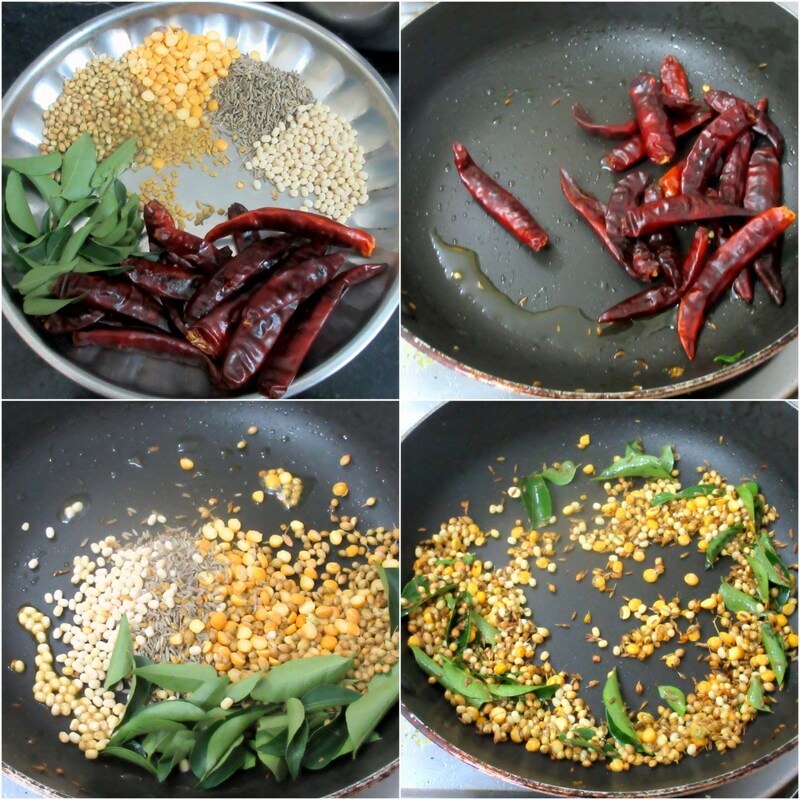 Heat a non stick pan, add 1 tsp of oil and fry red chillies, remove to a plate. Then fry all other ingredients, ensuring the flame is low and you are stirring all the time. Remove and let it cool. Grind to a powder. Store in an air tight container until use. Original recipe uses Byadagi, while I have no clue what variety I had. However mine were quite spicy as well. 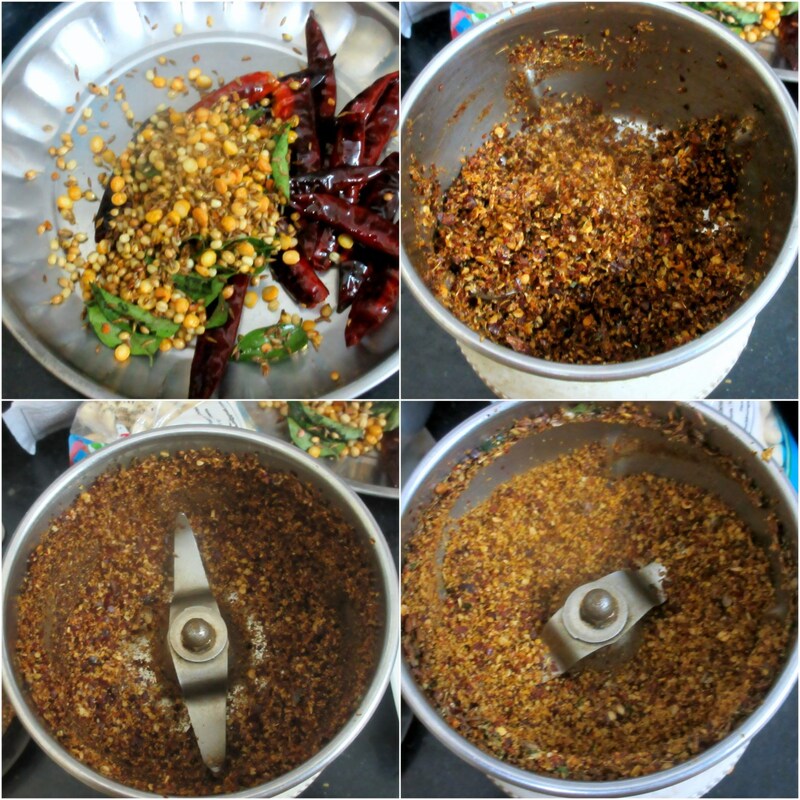 The spiciness of the powder totally depends on quality of red chillies. I also made it for coming day post but didn't clicked the pictures.Nice one..